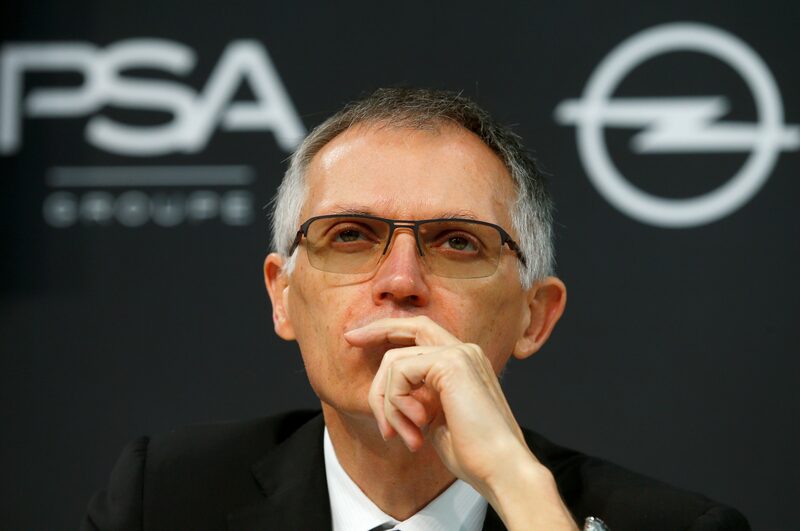 CEO Carlos Tavares has restored Opel to profitability, just a year after buying it from GM. A 5 pct operating margin makes his long-term targets credible, at the risk of giving hostile unions a stronger hand. Still, Tavares’ cost cuts vindicate Peugeot’s premium valuation. CEO of PSA Group Carlos Tavares attends a news conference in Ruesselsheim, Germany November 9, 2017. French carmaker PSA Group on July 24 said revenue in the first six months of 2018 was 38.6 billion euros. That was 40 percent higher than in the first half of 2017, and 23 percent higher using 2015 exchange rates and business lines. The Peugeot and Citroen owner reported a group operating margin excluding one-off items of 7.8 percent, compared with 7.4 percent in the same period a year earlier. Revenue at Opel Vauxhall, which PSA bought last year from General Motors, was 9.9 billion euros. The Germany-based unit’s recurring operating margin was 5 percent, compared with a target of 2 percent by 2020 and 6 percent by 2026. PSA shares were up 9.6 percent to 22.40 euros at 0738 GMT.